Welcome to Meredith Bay, Lake Winnipesaukees premier 4-season resort community. 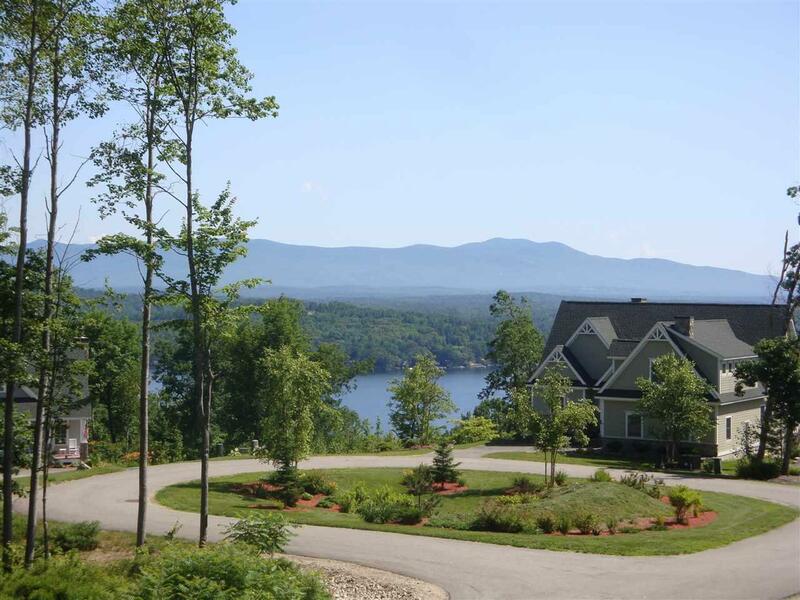 Lot 77 sits high overlooking the Ossipee Mountain range with views to Lake Winnipesaukee. Lots at Meredith Bay are ready for construction with underground utilities and curbside water and sewer. 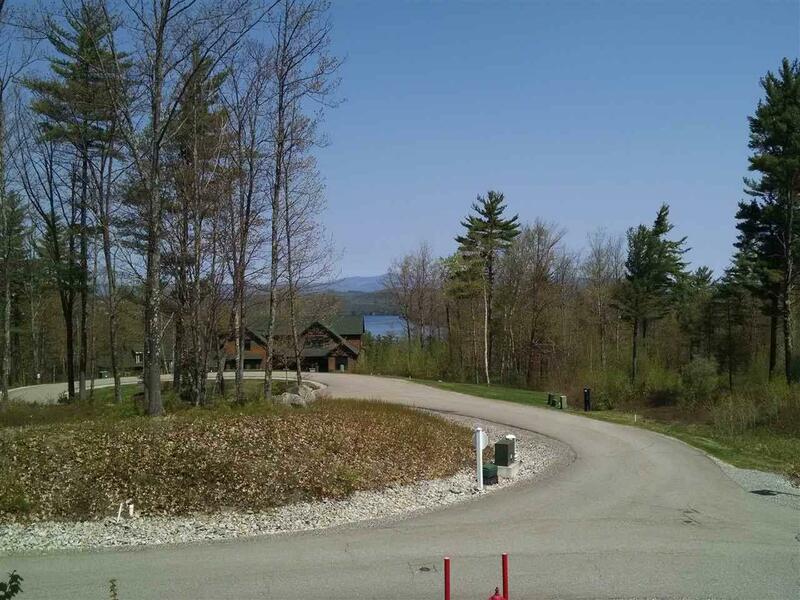 There is a variety of lots available at Meredith Bay, starting at $165,000. New builders and home plans are welcome or choose from a portfolio of homes designed exclusively for Meredith Bay all with first floor master suites, open concept living areas and an Adirondack flair. 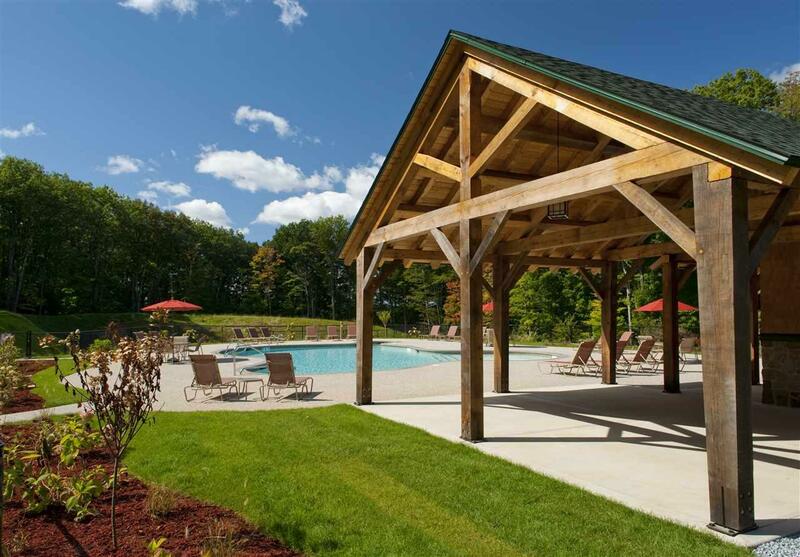 If youre not quite ready to build, we welcome you to choose a lot and enjoy the resort style amenities. There is no time frame from purchase date to when construction has to commence. 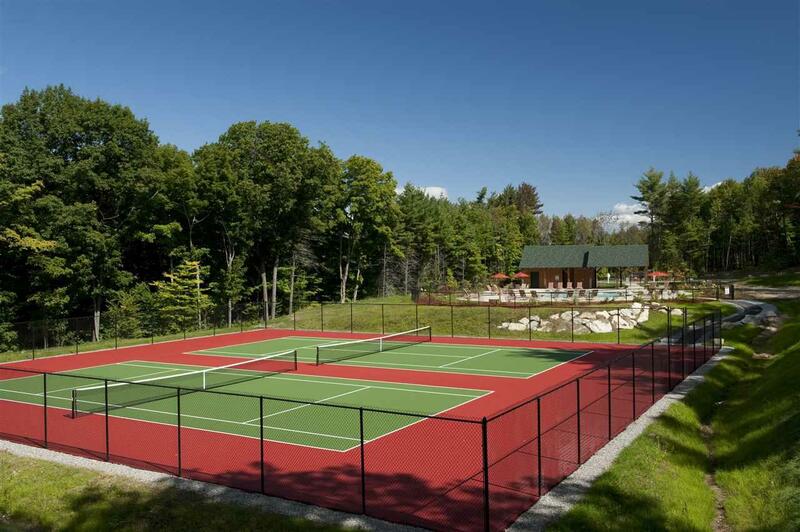 Amenities include: heated pools, tennis/ pickle ball courts, playground, marina and beach club with lakeside restaurant, fitness center, walking trail network with fitness stops, woodland cabin, maple sugar shack, kayak and outdoor game area, fitness instruction and planned events. Also, Meredith Bay residents enjoy reciprocal benefits from Southworth Developments sister properties worldwide!